Anyone not to know this local South Bohemia squad? Line-up changes of late are over hopefully and this commando from Pisek (now also partly from Prachatice) have set off for a new journey where one of the stops will be Obscene Extreme 2015. Iny behind the micro (GRIDE, RADIOLOKÁTOR...), Skalik at bass (GREX, MURUROA. ..) and a playlist consisting of pure thrash metal evil! 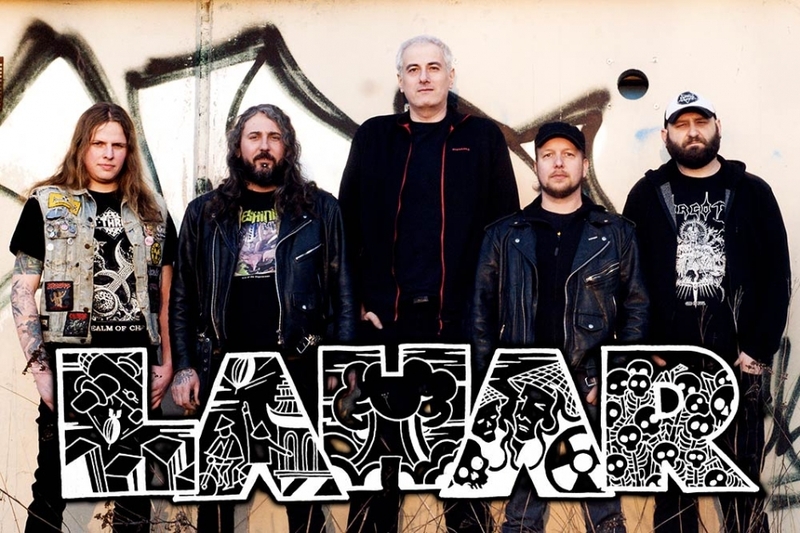 New tracks are sure to appear … LAHAR thrash attack!! !